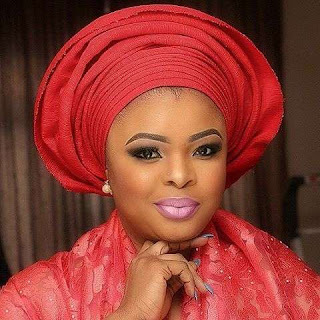 In a recent interview with VangurdNGR, the beautiful actress Dayo Amusa Open Up on why she is still single and unmarried, said she's taking her time..Read excerpts from the interview below.. Whenever I’m asked this question I wonder what gives people the impression that I’m not married. Is it because I don’t go around wearing a wedding band? I could be married but decide to keep it away from my public life don’t you think?